It’s that time of year again! We’re bringing the Nordstrom Anniversary Sale to our Clubhouses. Not exactly sure what the Anniversary Sale is? It’s a preview event, featuring brand-new arrivals at limited-time low prices. So yeah, it’s basically a reward for getting your fall shopping done early. But what else makes it so special? 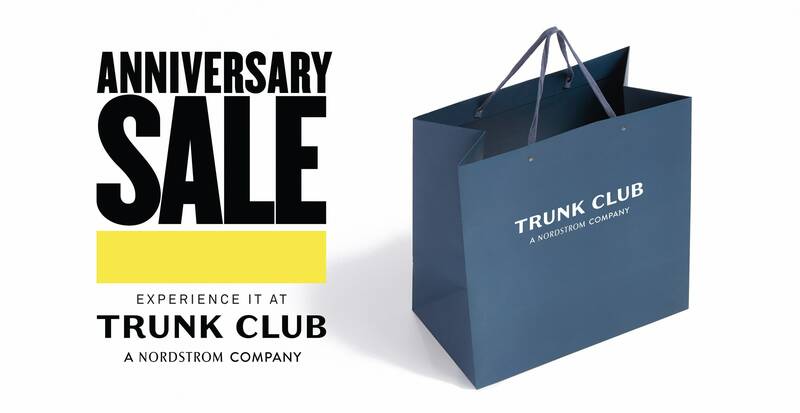 We’ve pulled together six reasons to shop the Anniversary Sale at Trunk Club. 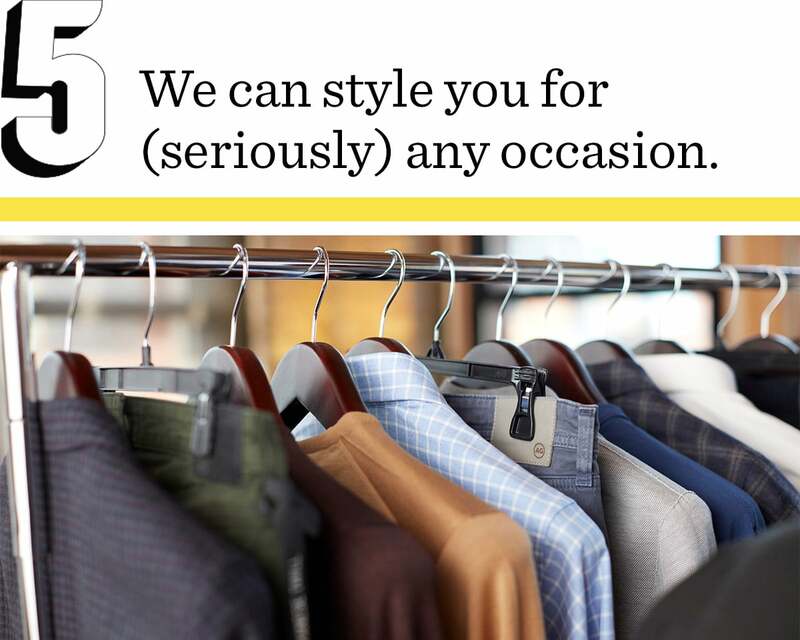 At our locations in Boston, Chicago, Dallas, DC, Los Angeles, and New York, you get to reserve a personal fitting room for the duration of your appointment. Your stylist will bring clothes to your room and then ring up your purchases for you, which means no digging through racks and no waiting in line. 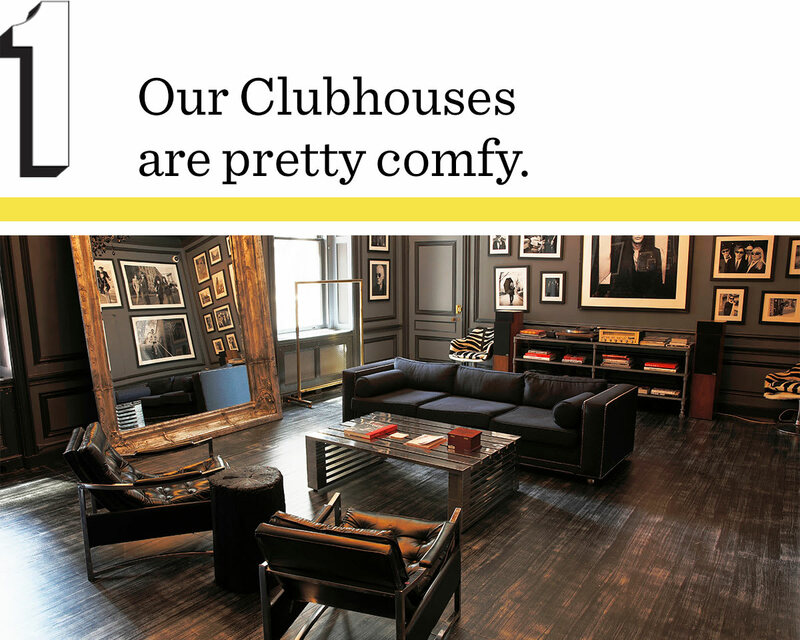 For more info on finding the Clubhouse nearest to you, click here. And if you don’t live near a Clubhouse, but have plans to visit one of our locations during the Anniversary Sale, feel free to request a stylist appointment in that city. While we love an end-of-season sale as much as anyone, there’s something especially satisfying about buying brand-new apparel and accessories at discounted prices. Did we mention all the brands that’ll be on sale? 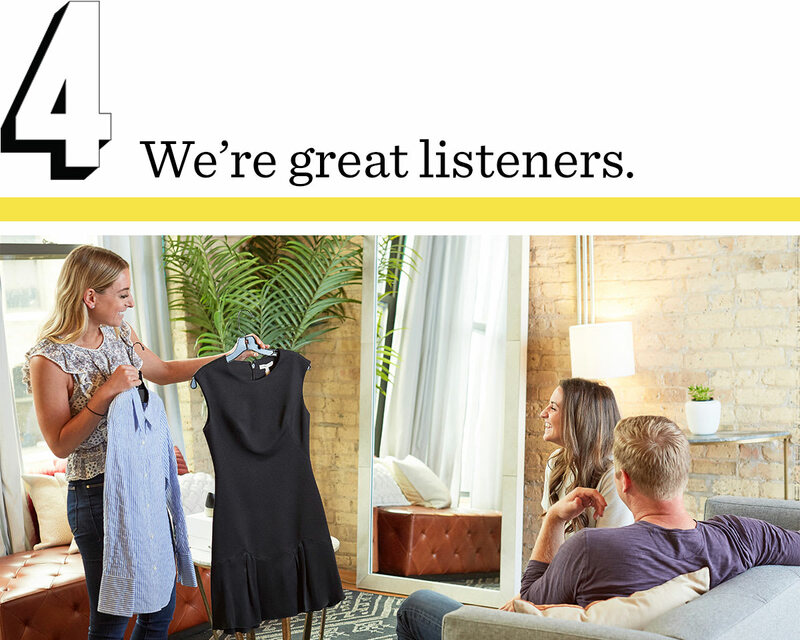 We’re talking Theory, Stuart Weitzman, DVF, Frame, and so many more. If you’ve been looking to stock up on your favorite brands, the Anniversary Sale is the time to do it. Have a Nordstrom card? Great! You can make an appointment to shop Early Access before everyone else. Not a cardmember? 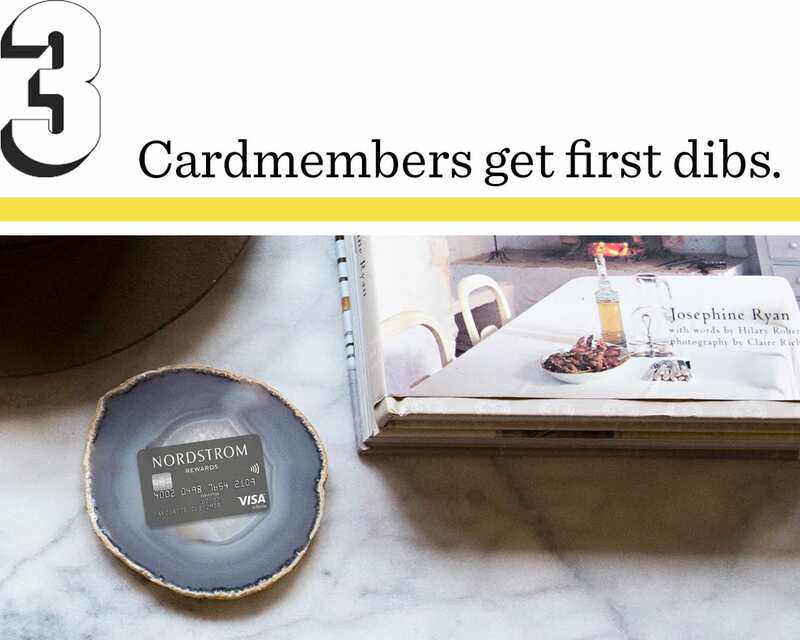 Apply for a Nordstrom card now in order to shop Early Access before it opens to the public. If you’re not interested in becoming a Nordstrom cardmember, you can still request an appointment with your stylist during the Public Sale. Another unique thing about shopping in a Clubhouse is having your stylist consultation in person. Our stylists know all the ins and outs of our regular and special inventory, so when you tell them what you need, they’ll know exactly what to pull for you. And as you try things on, they’ll be there to give you all kinds of styling advice. It’s never too early to start thinking about fall style. When the season approaches, we can’t help but look forward to refreshing our work wardrobes, autumn weddings, and (if we’re being honest) playing in the leaves. Our customers come to us for a range of reasons with all types of budgets in mind. Just let your stylist know if there are any parameters they need to stick to. Our fitting rooms are like actual rooms, decorated by some of our favorite home and fashion designers. And whether you fancy a latté, sparkling water, or something a bit stronger, every Clubhouse boasts beverage service that’s completely on the house. 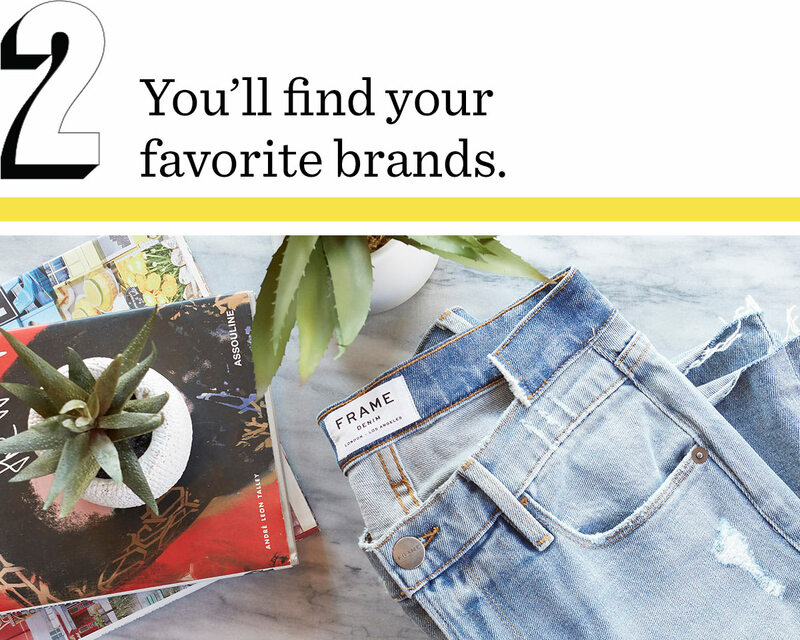 Want to shop the #NSale at Trunk Club? Request an appointment.